Its just one day remaining to see the clash of the big time films – Manikarnika: The Queen of Jhansi & Thackeray clashing together. Let’s talk about the first film first based on the life of the Rani Ki Jhansi. The film has a good buzz in the media, thanks to the content and the performance of the actress playing the central role in the film. 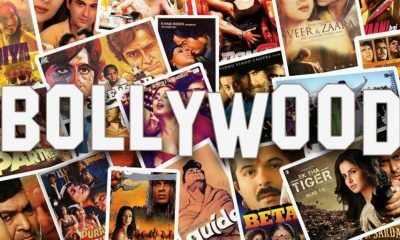 The experts call both the film to be biopic genre movies with different personalities of all together diverse age group and time. The film Manikarnika: The Queen of Jhansi is a story of a young girl Manubai Tambe who takes the reign of Jhansi after her husband Raja Gangadhar Rao gets killed in a war. 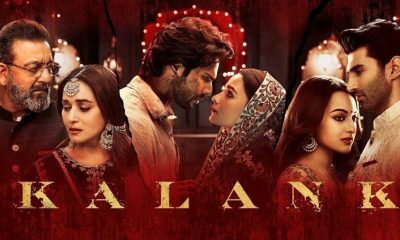 The film was drawn into controversy with Karni Sena in Mumbai agitated challenging the makers that they have distorted the facts of the movie. But their internal conflict at the center and the local unit, things went under the carpet getting a smooth release this Friday. With stellar performances from the ensemble star cast of the film, the makers are hoping to get a good figure at the box office. 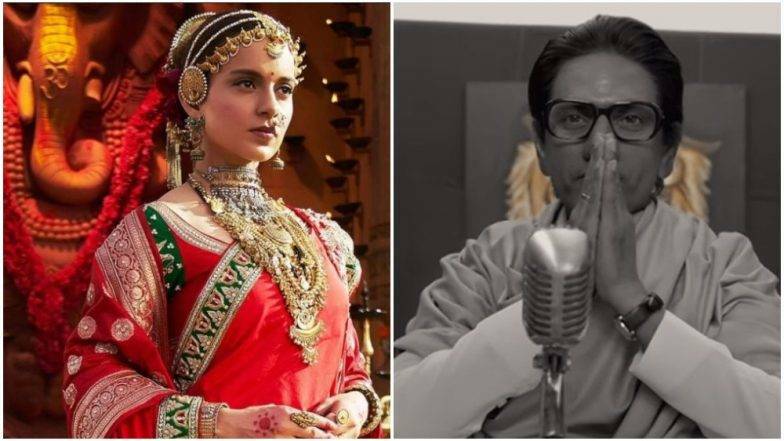 As per reports, the 1st-day box office collection for Manikarnika: The Queen of Jhansi would be around 12 to 13 crores. It is likely to snowball on 26th and 27th Jan for being the holiday. The film is likely to collect more than 50 crores on the first weekend. Now, let’s talk about the other film – Thackeray, the film is based on the life of Bal Thackeray the founder and former supremo of Shiv Sena, the fringe party in Mumbai and the state. 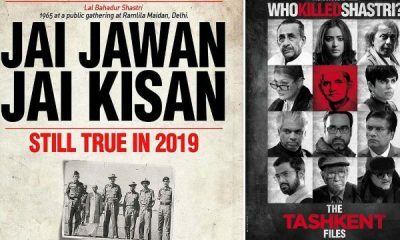 The film is a biopic and is likely to attract only the followers of the late leader and the party workers. It may not interest others who have no liking or interest in the subject particularly when the audience has other options like Manikarnika: The Queen of Jhansi and other comedy genre movies releasing this day. Therefore as per the experts and the current pre-release buzz in the media, the film will score not less than 3-4 crores. This may, however, soar during the weekends and the collection would come close to 25 crores. ‘Black Panther’ leaves mark on world, film becomes first superhero movie to get best picture Oscar nomination.